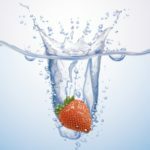 It’s the third day of Ramadan and you’re sort of getting into the swing of things and getting used to the long days of fasting, but you still feel frazzled and like you have a gazillion things to get done, with no time to do them. For mums especially, it can be really difficult to get into the spirit of Ramadan and to make the most of the holy month when you have children relying on you all day and sometimes through the night, in addition to other responsibilities. For working mums, this is even harder, as you have to ensure you are at your best during the day and make time for family and your ibadah in the evenings. 1– If you haven’t already, prepare for Eid. I know this sounds a little silly given that we have 27 or 28 days to go to Eid, but you will feel so much better if you know you have it all sorted. The last thing you want to be doing during the last ten days when you are running on little sleep from all the night prayers, is to be figuring out who is wearing what and what shoes you need to buy to match. Sort out what the kids are going to be wearing now – iron it and hang it up in their wardrobe ready for Eid. When you are frazzled and rushing about at 1 am cleaning the house and prepping all manner of things the night before Eid, you will be grateful for one less thing to do! Order their clothes online if you can, so you don’t even have to venture out with kids in tow. Often there are really good voucher codes you can make use of to get better deals online. The same goes for Eid presents – if you haven’t sorted out presents for your spouse or children and/or whomever else you buy presents for, do it now. I love online shopping for this and all I then have to do is wrap it all and have it ready to gift on the day! 2– Carve out time in your day – preferably before Maghrib – for your Ibadah. Although I worry about how I’m going to cope with the kids and fasting during our 18-19 hour fasts, I am really looking forward to the hour and half or so that I will have of free time, after the kids have gone to bed, before Maghrib. I plan to have cooked much earlier in the day as the kids will need to eat anyway and will not be standing over a hot stove in the kitchen, rushing about and cooking until 20 seconds before the adhan sounds. I’m hoping to go for a little walk on my own after the kids are in bed and listen to lectures and use the rest of the time to read Qur’an and make lots and lots of duaa. I feel like committing to this hour and a half everyday is a lot more manageable and something I will be able to do consistently instead of aiming to read a chapter after every prayer or do things in the middle of the day when the kids are awake and everything is a little more chaotic. 3 – Words of affirmation – Similar to birth affirmation cards, write out words of affirmation on pieces of paper or card and put them all over your home – on the side of your computer screen, on your desk, on your fridge, on a bathroom mirror, at the front door, everywhere and anywhere. I want mine to remind me of why I’m fasting, and what is required of me whilst I am fasting, particularly because dealing with two under 3 when you have had nothing to eat or drink for several hours and are constantly repeating yourself, can be very challenging. I would hate for my fasts not to be accepted because I’ve spent the day being a screaming banshee or just generally unpleasant to others. Even little things like a card with the word ‘Dhikr’ on it, on the fridge, can remind you to do your dhikr when you’re chopping tomatoes, or sweeping up the kitchen. Constant reminders to get you through your day are effortless and can really make a difference to how you get through your day and make the most of it. I am looking forward to these exercises being little steps towards changes that are more permanent and not just during Ramadan. 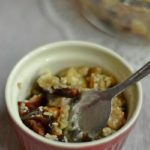 I hope some, if not all, of these suggestions have helped you think of ways to feel more centered this Ramadan. We still have a lot of the month left and implementing these little changes now can mean that we really benefit from the remainder of this blessed month. 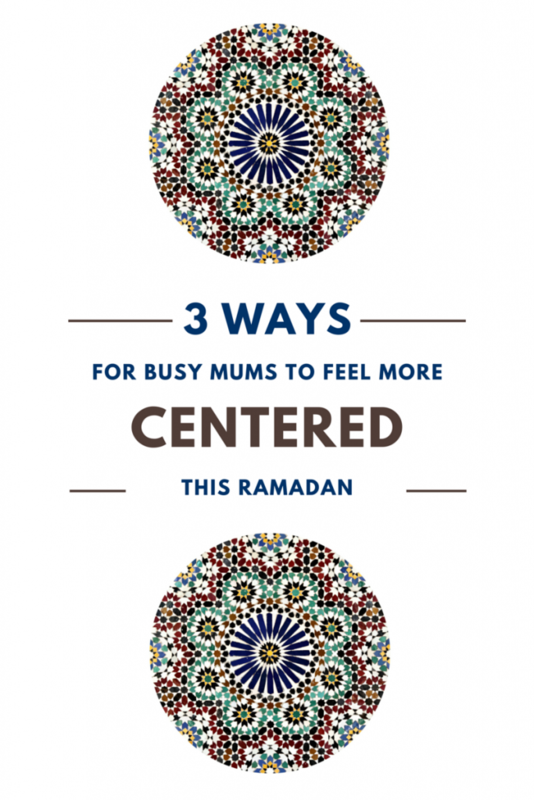 If you have any other tips for how busy mums can maximise their outcomes for Ramadan, I’d love to hear about them in the comments below! Iman is a working mum of two, a wife and organising junkie. She blogs over at And then she said, where she shares the beautiful, chaotic, ever-changing life journey that she’s on through her parenting experiences, organising and creative projects, great finds, and lots of family friendly recipes. You can follow her on Facebook, Twitter and Instagram. 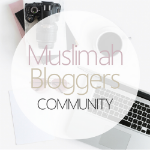 Assalaamu alaikum sis, thank you for this blog post. Jazakillahu khairan. 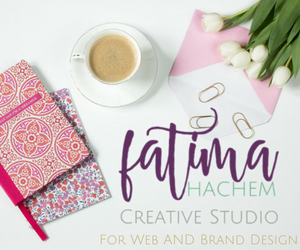 I just subscribed to your blog (and am looking forward to printing your beautiful du’a cards) I just told point number 1 to hubster who is across the room from me and he agreed that it was a good idea; so we’ll be planning to sort out the kids’ Eid gifts and clothes, and ours pre-Ramadan, insha’Allah (jazakillahu khairan<3). I'm not on instagram atm, but just checked out your food and felt inspired there, too. Love the chunking out for ibaadah time in the evening as well (I feel like that's very doable). I pray you have many fruitful Ramadans – and for us all, sis. Ameen.